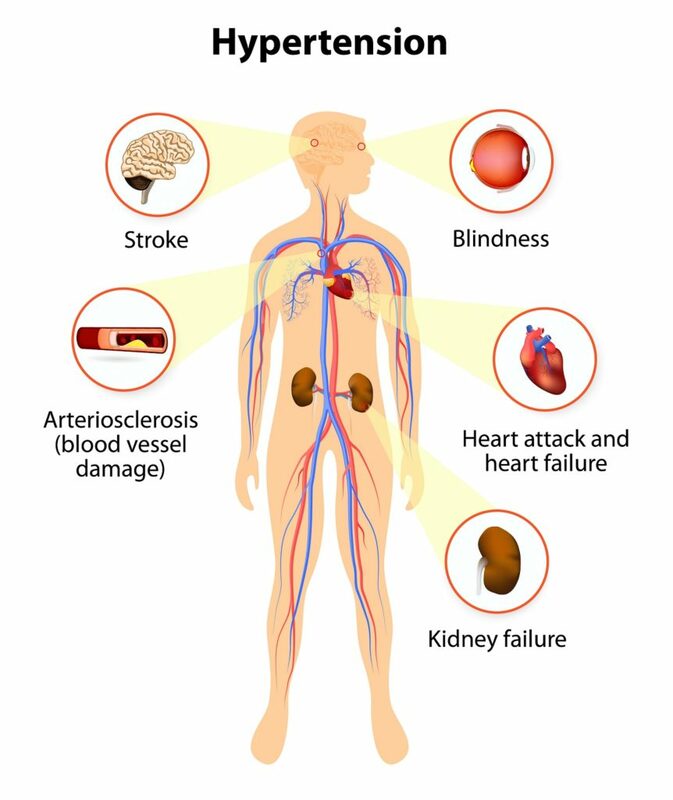 Hypertension, more commonly known as high blood pressure, has been dubbed the silent killer because this condition rarely has symptoms. However, conditions due to hypertension are anything but silent. If you have been diagnosed with hypertension and have tried to modify your diet on your own, you may be missing key changes that make a big impact on your blood pressure. If you are currently taking medication for this condition, medical nutrition therapy can help you avoid the need to add more medications and potentially lower the dose of current medications for hypertension. Schedule today to find out how easy controlling hypertension through diet can be. Classified as blood pressure between 120/80 and 139/89mm Hg. Many people diagnosed with pre-hypertension can successfully lower their blood pressure using diet and exercise and avoid adding medications.